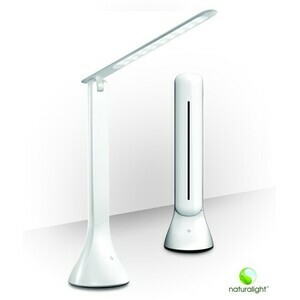 See what a difference Daylight™ makes! 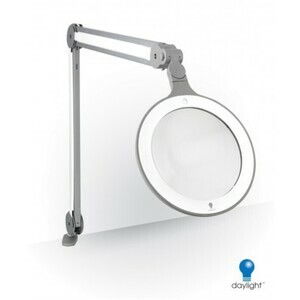 Daylight is a leading manufacturer of high quality magnifying and task lamps. 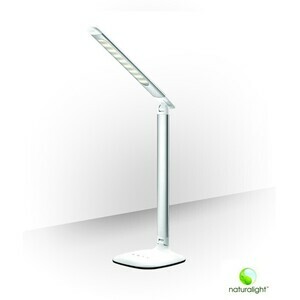 The Daylight energy saving technology reduces eye strain and improves contrast so you can enjoy the true colours of your work and read for longer in optimal comfort. 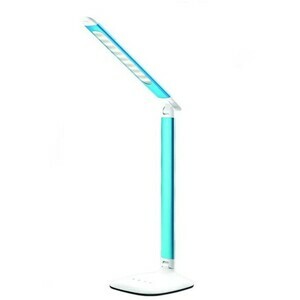 We believe that our products are better designed, of higher quality, incorporate more features and provide greater satisfaction that generic lamps.